Snowmaggedon 2014 hit the Indianapolis area hard! The snow started falling Sunday and the roads were still horrible by Wednesday. Being stuck in your house for four straight days can make one go crazy! However, with the new baby I don't tend to get out that much anyways these days. So when the weekend arrived I was bound and determined to get out of this stinking house! I had a list of of things I needed to grab, including a few cards for my sister in laws and nieces because their birthdays are in the next few weeks. I decided to take this opportunity to get on out! Plus I needed some good quality Cohen and mommy time too. I hadn't been to Walmart in forever. So when we arrived it was a whole new experience for both us! Can I tell you how nice it was to finally be around civilization? Who knew a snowstorm could make you so incredibly stir crazy! Cohen and I shopped for the items and our list and then decided to pick out our birthday cards. The selection of Hallmark cards at Walmart was beyond amazing! 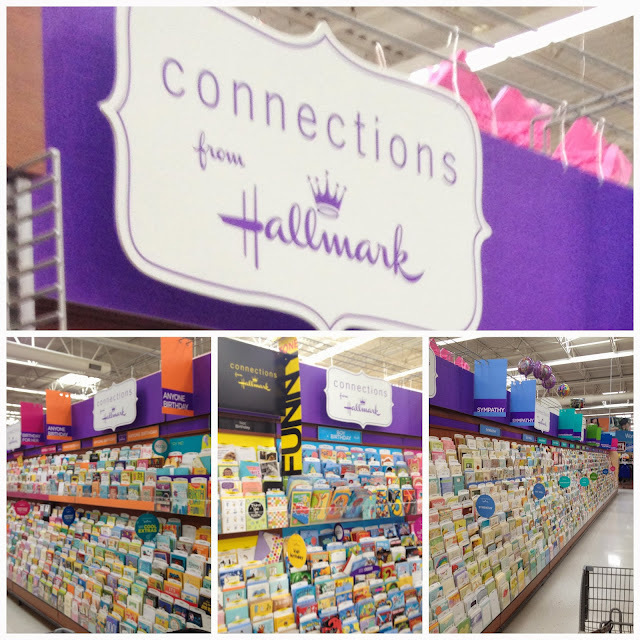 There were three full rows of just Hallmark cards -- and the cards were fully stocked so there was nothing that you had to pick through. 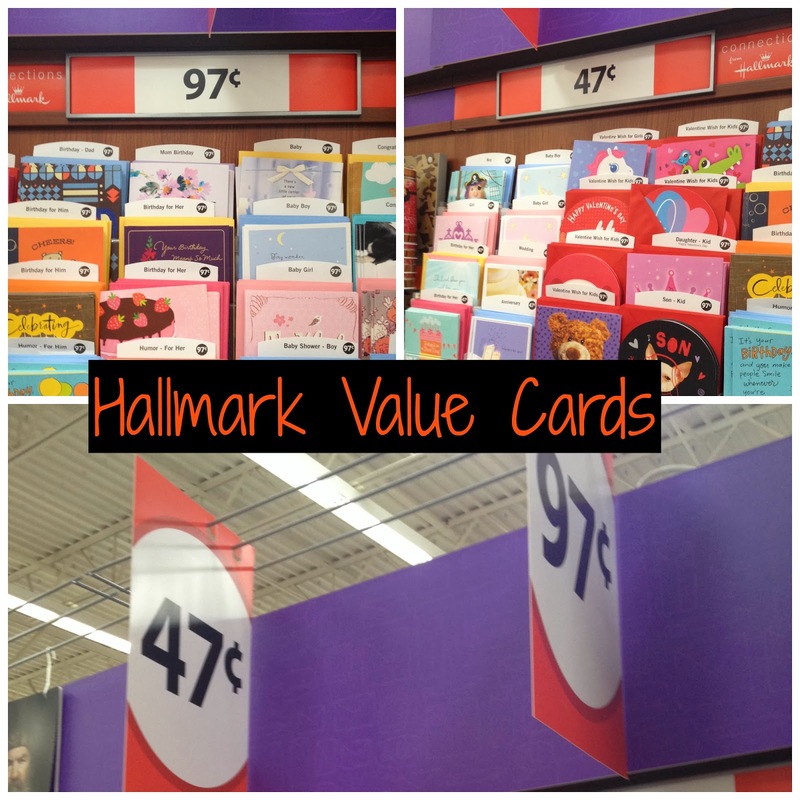 However, what really caught my eye was the sign for the Hallmark Value Cards - $0.97 and $0.47 cards. Now you know I'm definitely one that loves her deals but I also want quality too. In this situation that wasn't the case at all. Hallmark's Value Cards have quality designs, meaningful messages and there were tons to choose from for as cheap as $0.47! Life with two little kiddos now is busy, so I decided with prices this low I'd stock up on cards for the upcoming birthdays in our family. 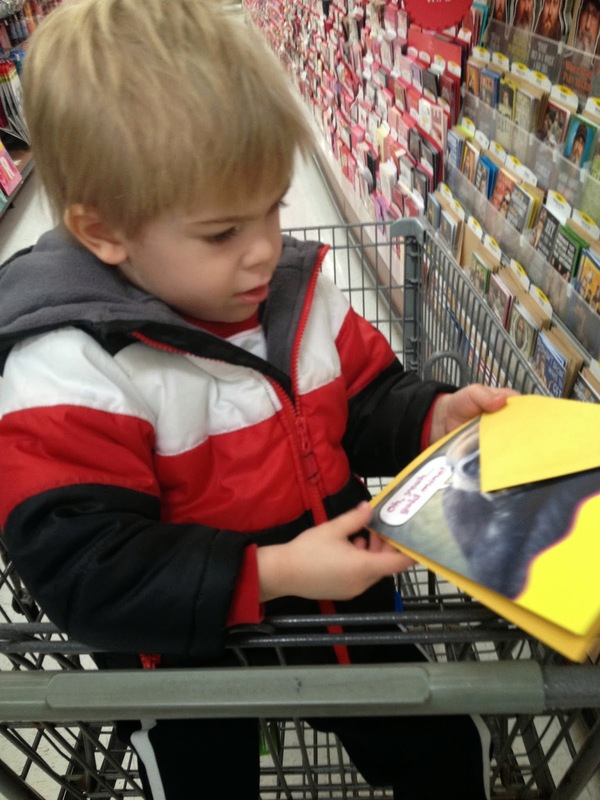 Cohen had a blast picking birthday cards for his cousins. Even though they are girls, the robot card kept catching his eye. Finally he decided on a silly monkey one that I'm sure they'll love. He couldn't put it down and kept laughing at it himself! Why you ask? 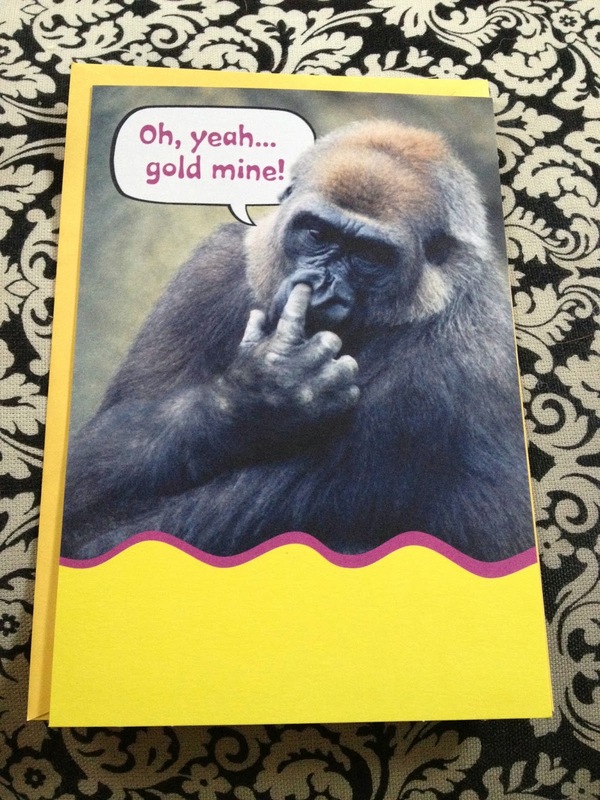 Because the monkey is picking his nose of course! I surely loved it for a price of just $0.97. We then decided to choose a card for Kurtis' birthday - which isn't until July. 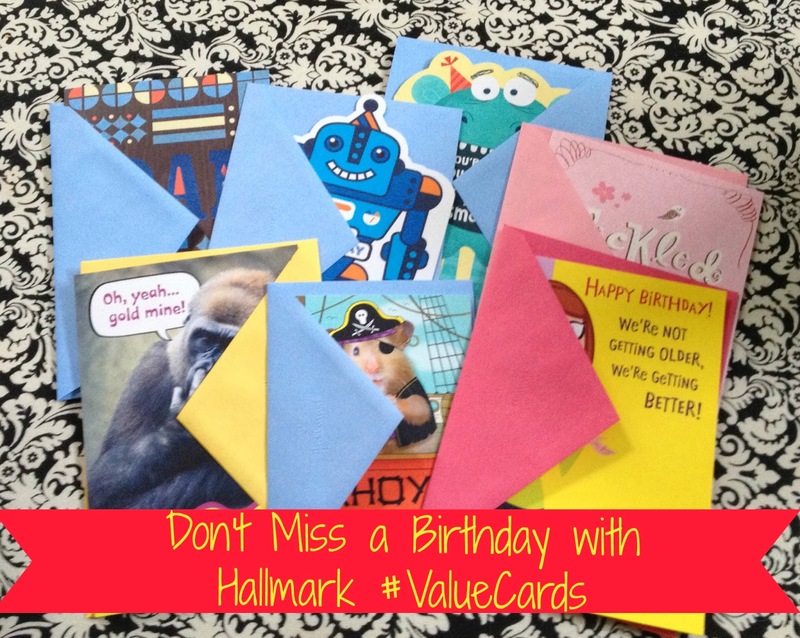 However, with Hallmark Value Cards you can't beat the price! 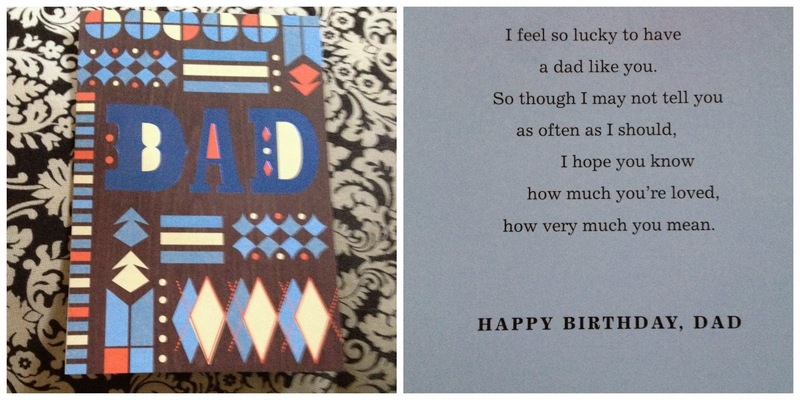 Plus I won't have to worry about running around last minute to grab that perfect card the day before his birthday. I always like to find cards that have messages that really share how I'm feeling. 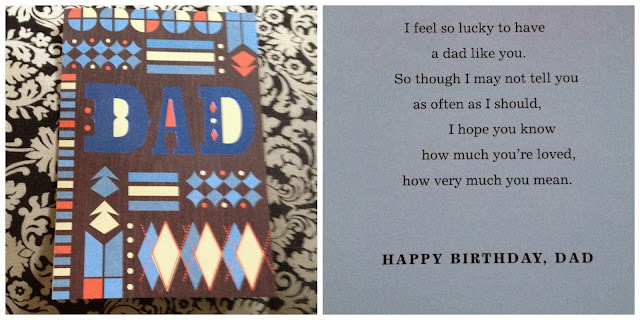 This card will be from Cohen and Lola and has a super sweet message that is meaningful yet not too corny. Once again I had to sway Cohen away from the robot card, but I think the one we picked out fits my husband's personality perfectly! Hallmark's Value Cards come in a variety for every occasions so you can score a deal on any type of card you may be looking for without breaking the bank. I found it especially easy to find what I was looking for in the Value Cards section because each occasion is labeled clearly. Whether it is a birthday for a boy or girl that i needed, I knew right where I could pick from without any problems. At the end of the trip and as I'm checking out, the cashier shared with me that Hallmark even has a Reward's program. Apparently when you buy Hallmark cards at Walmart, including Hallmark's Value Cards, you earn points with Hallmark's Rewards Program. Every time you purchase five cards, you earn a reward. So basically I'm purchasing these quality Hallmark card for less than $1 each AND earning rewards on top of that. This is why I knew I had to stock up on my birthday cards for the year! I had such a fun little trip to Walmart with Cohen. We both had a fun time picking out Hallmark's Value Cards for the upcoming birthdays this year. 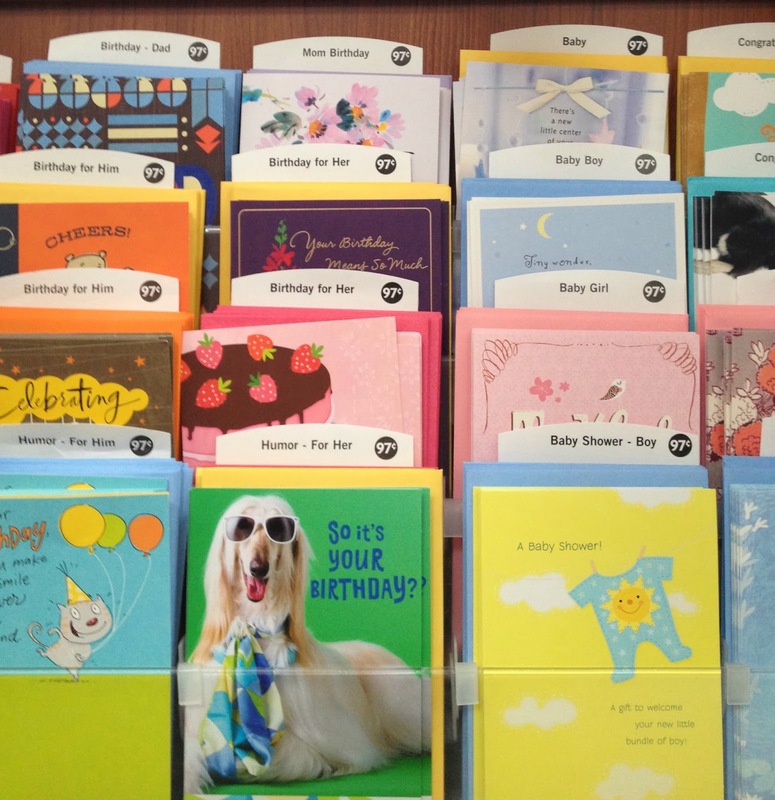 With prices like $0.47 or $0.97, I saved a ton of money yet made my life less stressful by being able to stock up on birthday cards for the entire year! There's never a better feeling than choosing the perfect cards for your friends and family. I can't wait to hear what they have to say about their birthday cards this year! 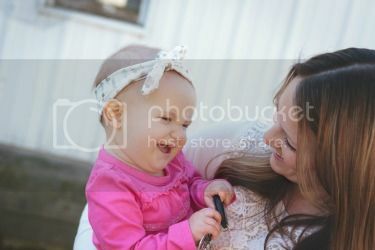 Be sure to check out connectionsfromhallmark.com to sign up for Hallmark Rewards, and to see some other great stuff from bloggers. Join in the #valuecards convo on Twitter!